How to discipline a defiant child? Schwinn is one of those famous manufacturers of strollers and similar products. The Schwinn safari jogging stroller has a front belly bar with a unique design. This acts as an added protection. The child’s safety and comfort are of utmost importance. The Schwinn jogging strollers have a padded footplate and an extra storage space. The stroller comes with a lightweight steel frame making it easy for the parents to move it along. The swivel wheel in the front ensures easy maneuvering and mobility on all types of floors. The front wheel can also be locked in case there is an emergency. The Schwinn safari jogging stroller also has a retractable canopy that protects the kids from the sun. The rear wheels come with a quick release feature. The rear wheels are 16 inches and the front wheels are of 12 inches ensuring a smoother ride all along. The stroller can be easily folded and quickly transported with the One Hand Fold feature. Like any other stroller, the Schwinn stroller also comes with a five-point safety harness for extra security of the baby. To provide additional comfort the strollers have independent reclining seats. These strollers are extremely fashionable because of the Bi-weave fabric. The canopy has an interesting Peek-a-boo window so that the child doesn’t get bored sitting under the canopy. This window provides a great view of the child sitting under the stroller. The Schwinn safari jogging stroller has an under seat basket for storage of kid’s accessories. It can also be used by the moms to keep their handbags and stuff. This stroller also comes with a removable napper bar or the belly bar. The maximum weight limit of this stroller is 100 lbs. Each of the Schwinn jogging strollers weighs only 30 lbs which makes it one of the lightest strollers. 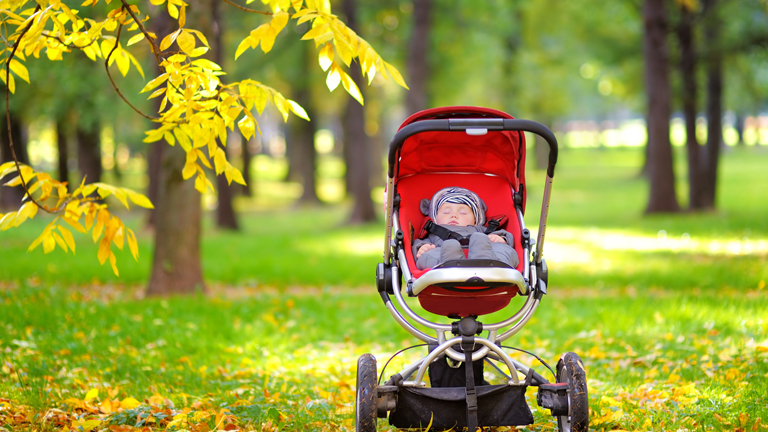 Parents look for strollers which are comfortable and provide extra security. There is no doubt that Schwinn safari jogging stroller is one of them. Parents who are looking for strollers that can run at high speeds, Schwinn offers the running single strollers. There are double strollers for kids as well which are used for twins. The aluminum frame is the highlight in the Schwinn safari jogging stroller because it is light in weight as well as rust-proof. The stability that this stroller has cannot be matched with others. It stops very easily with just a handbrake. The rear suspension allows the kids to enjoy a jostle-free ride. 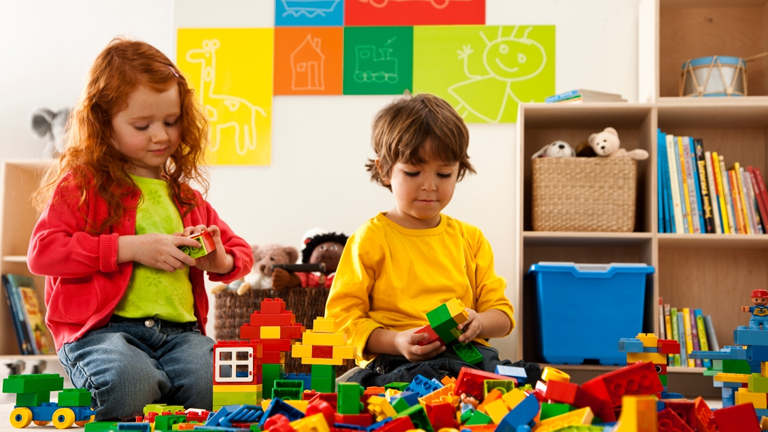 How Educational Toys help in framing Your Kids Future? How Do I Motivate My Children?